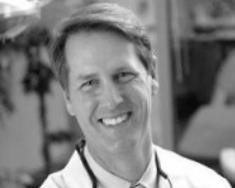 Jamie N. Goodreau, D.M.D., M.S.D. 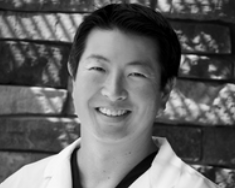 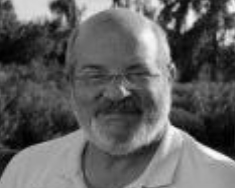 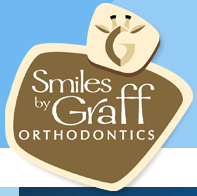 Dr. Jamie Goodreau has been creating beautiful smiles for over 27 years! 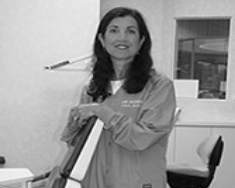 Dr. Goodreau earned her dental degree, Orthodontic degree and Master of Science in Dentistry degree from Temple University. 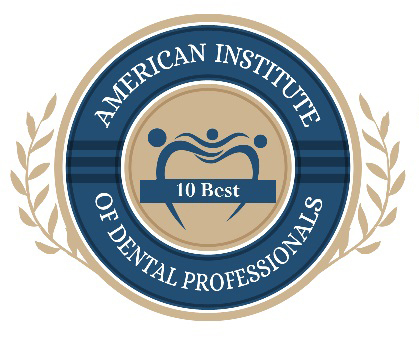 She is an Invisalign Certified Provider and a member of the American Association of Orthodontists, American Dental Association, Middle Atlantic Society of Orthodontists and the Temple University Orthodontic Alumni Association.